We have a couple guitars. We even have a disk buffing machine. "We got a world of music." 2801 Robert C Byrd Dr. 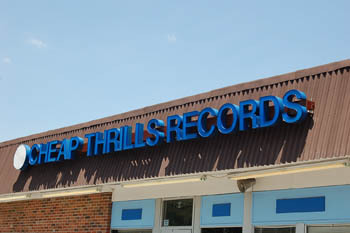 Copyright Cheap Thrills Records, Design by Bryan Lass, IdaVista, Inc.